We did it tributes! 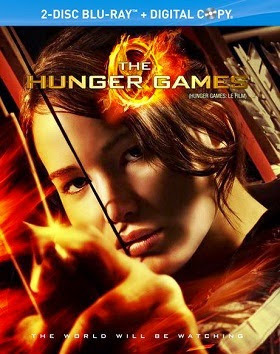 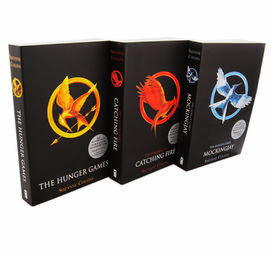 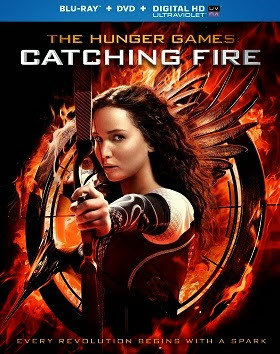 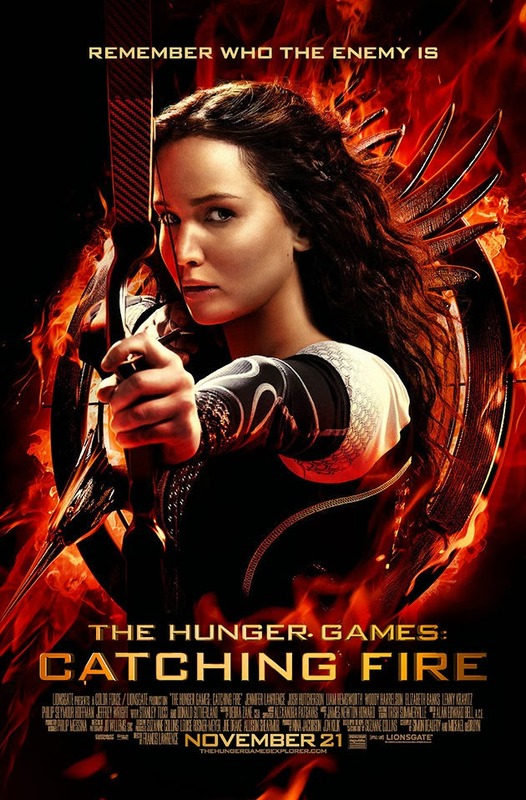 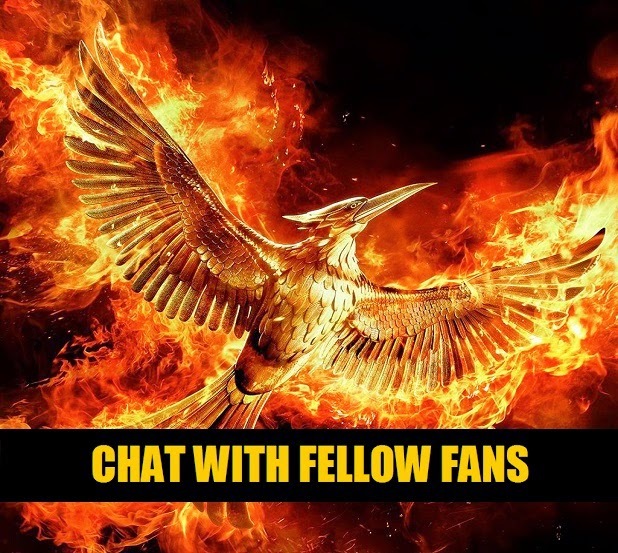 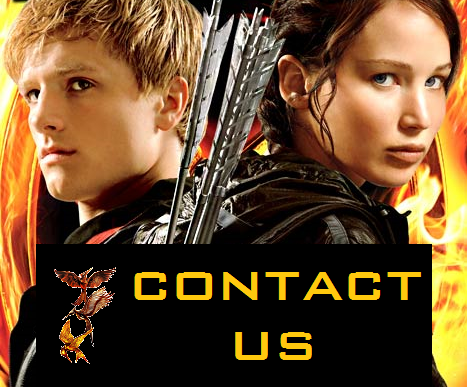 The Hunger Games: Catching Fire caught on fire this weekend earning a whopping, record-breaking $161.1 Million on its opening weekend, beating The Hunger Games ($152.5 Million) and all Twilight films according to Box Office Mojo. 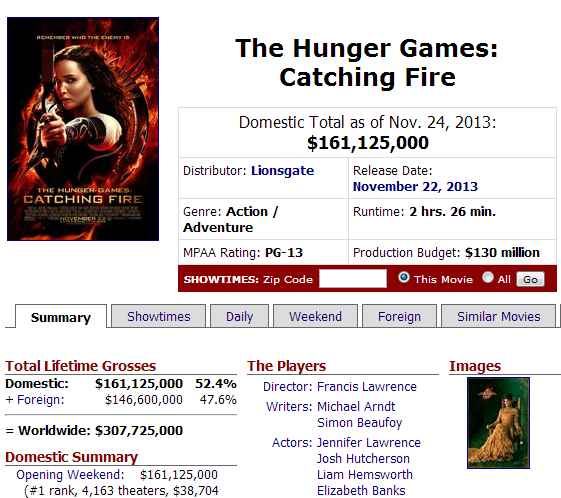 Catching Fire's opening weekend also ranks 4th All Time and set a new record for a 2D only movie. 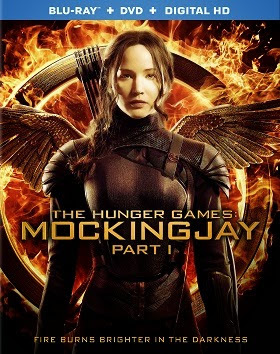 The film has already earned $146 Million overseas which adds up to a total of $307.7 Million worldwide!